Post sponsored by Emplois Directeurs the best high management job opportunities. The Self-Defense Forces of Japan and the US Armed Forces UU They launched a joint rescue exercise on the coast of Aomori Prefecture on Wednesday as part of a biennial exercise aimed at improving their preparation and partnership. After the rescued people are moved to a safe place, the Air Self-Defense Force will transport them by helicopter to the base, where the US military. UU they will be in standby mode. 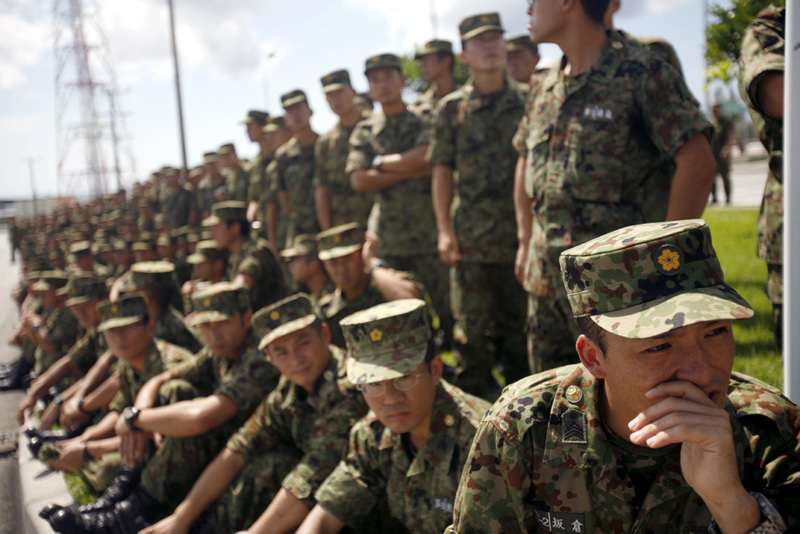 The exercise, called “Keen Sword”, began on Monday and runs until November 8 with approximately 47,000 Japanese troops and about 9,500 US soldiers. UU Participants. “Keen Sword will provide US and Japanese forces with the opportunity to practice critical air, sea and amphibious capabilities essential for the defence of Japan and for regional security,” said Lt. Gen. Jerry Martinez, commander of the US Forces of Japan. in a statement issued on Monday. In January, Japan deployed its first F-35A poaching at the Misawa base to respond to airspace incursions and participate in surveillance operations targeting North Korea.